I LOVE LIGHT and having the ability to manipulate light, turning it into a work of art! Capture every special moment on your wedding day with a talented and experienced photographer. 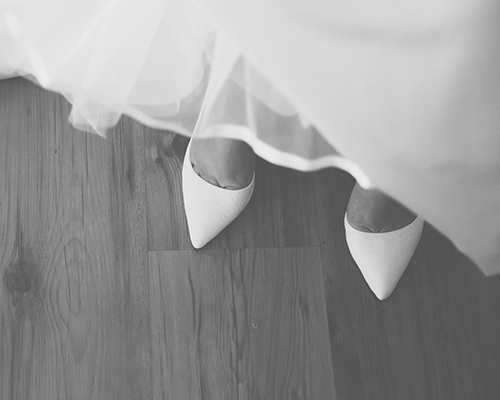 Learn more about our Wedding Photography. 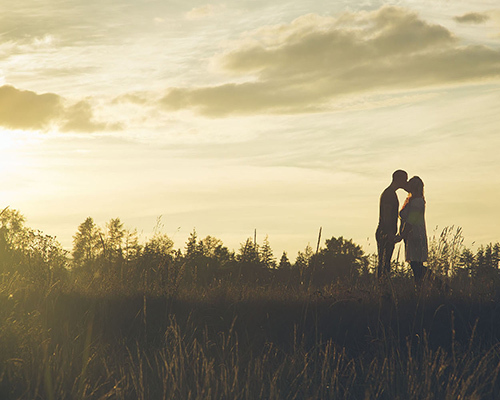 Celebrate the joyous occasion and capture the romance of the moment with a professional photography session. Check out some samples of our engagement photos. 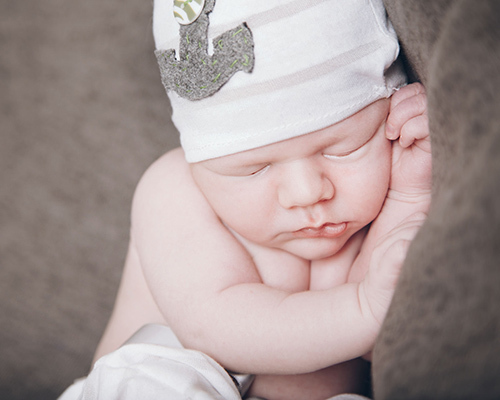 Announce your new arrival with our creative and adorable newborn photography. Oh and ah over the babies in our newborn photo gallery. 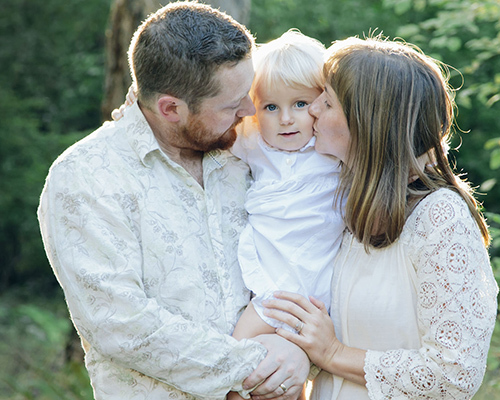 Our photo sessions are a fun and easy way to commemorate special events and milestones. View our family photo gallery. let’s book the time and save the date! you want with a professional quality that you can trust.